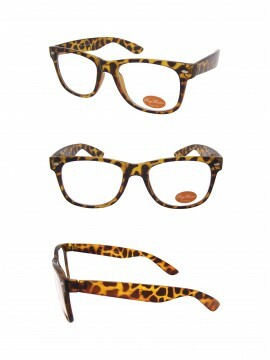 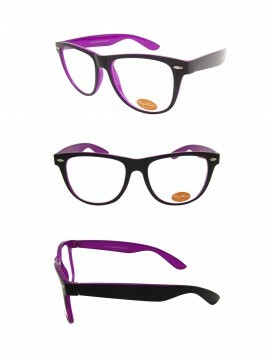 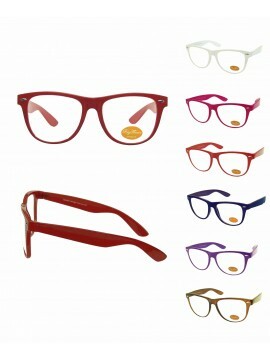 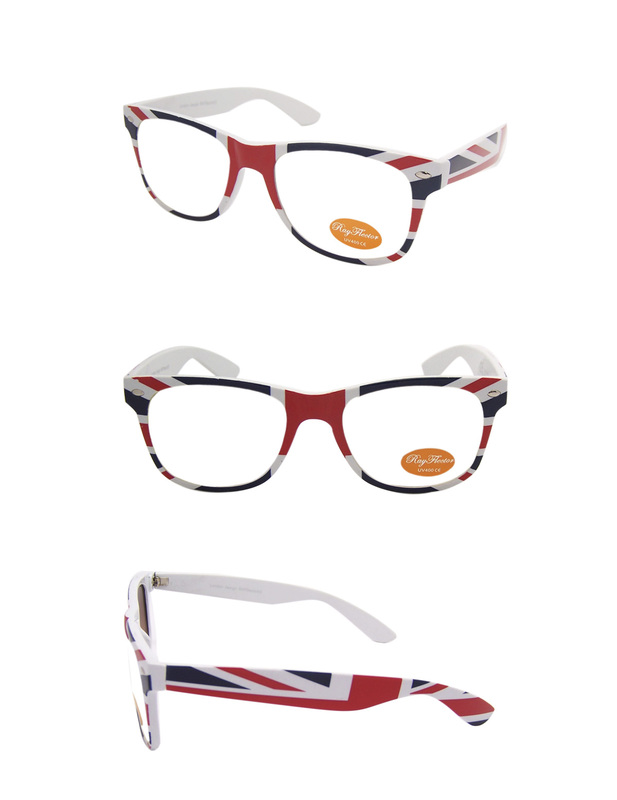 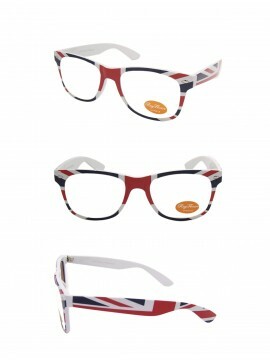 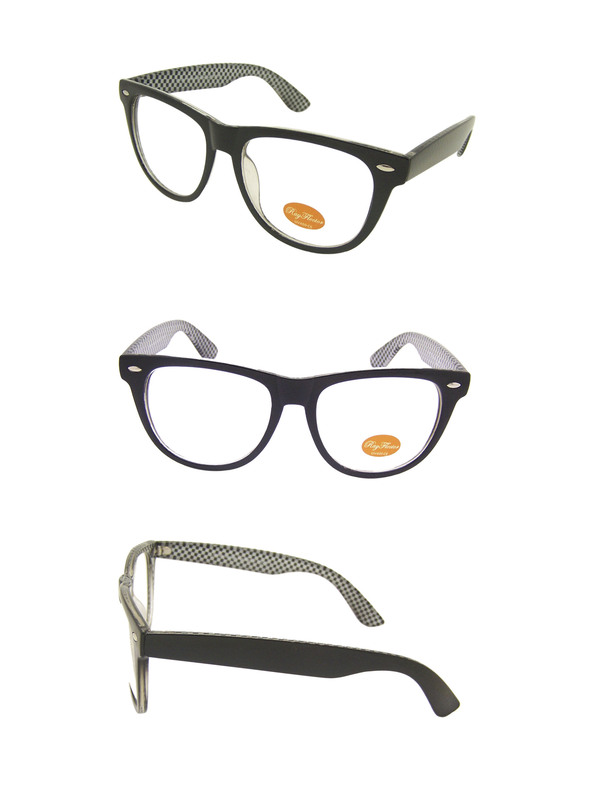 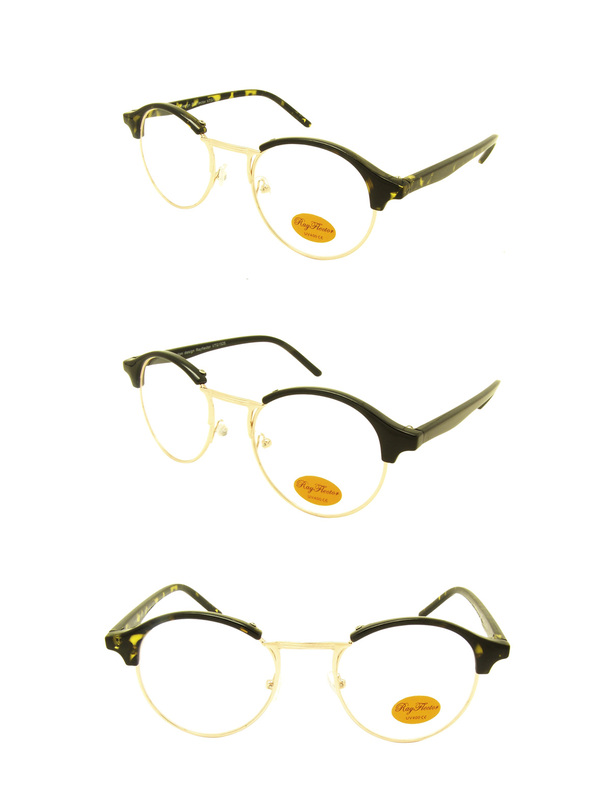 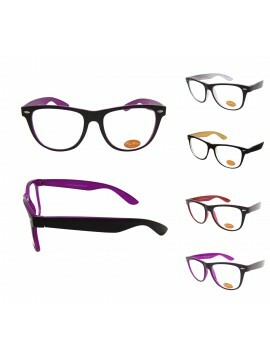 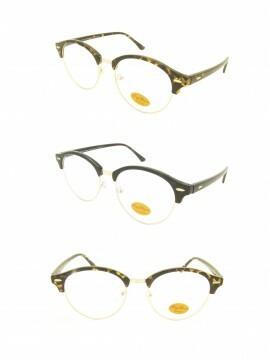 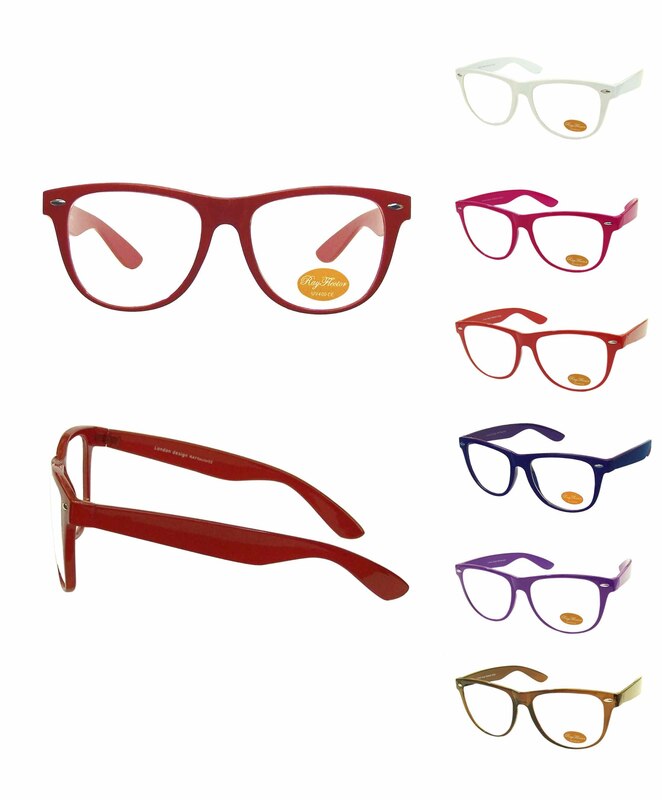 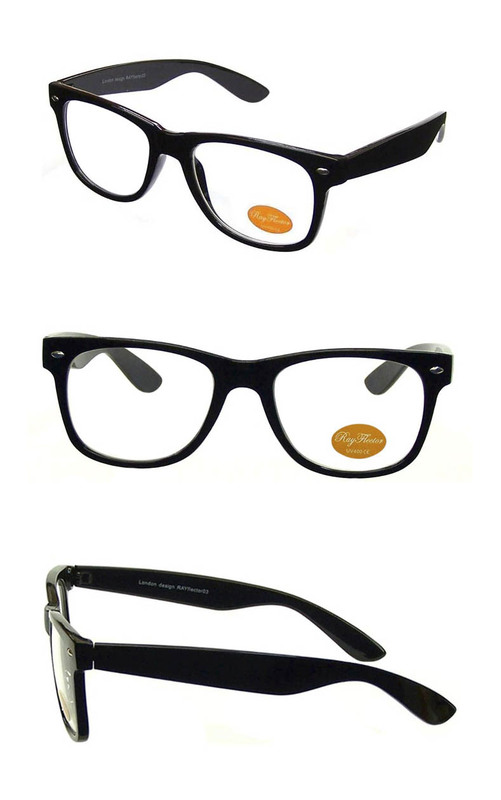 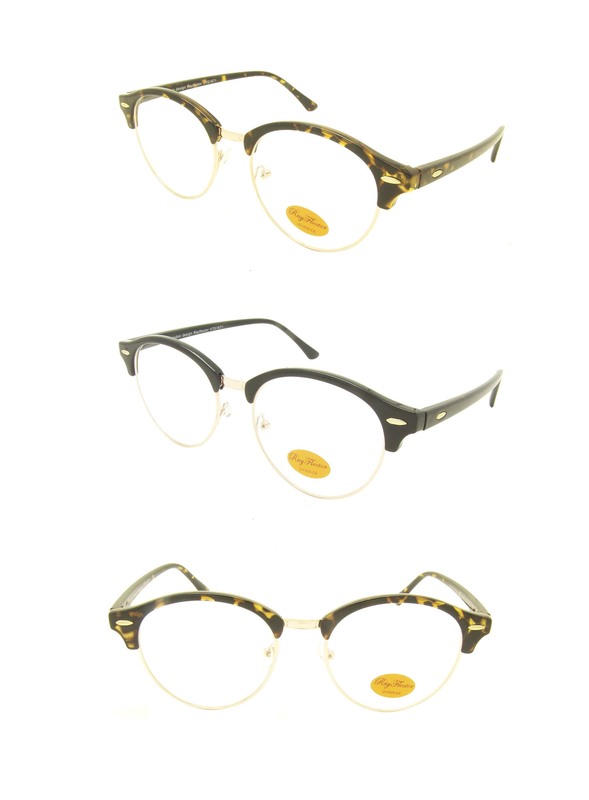 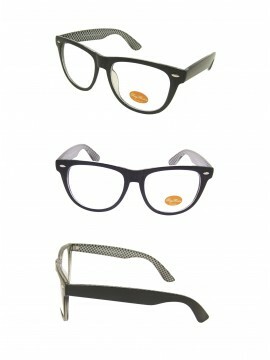 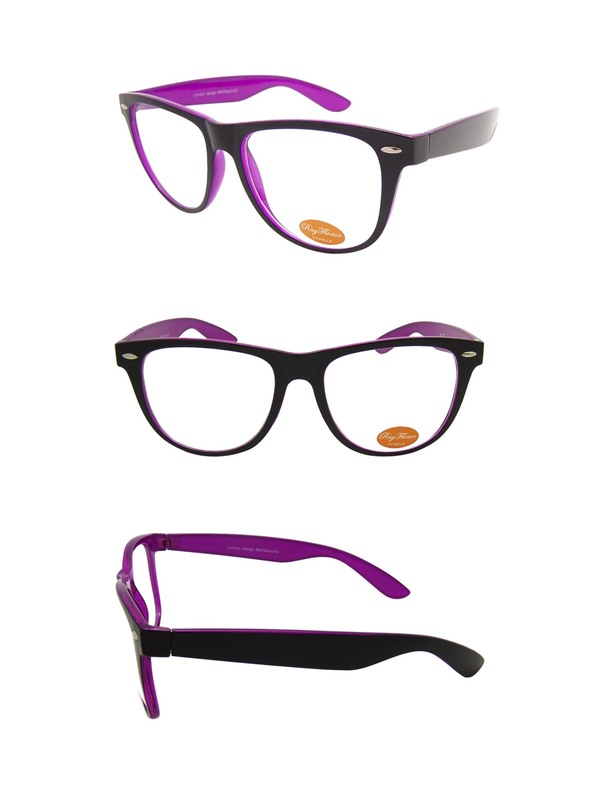 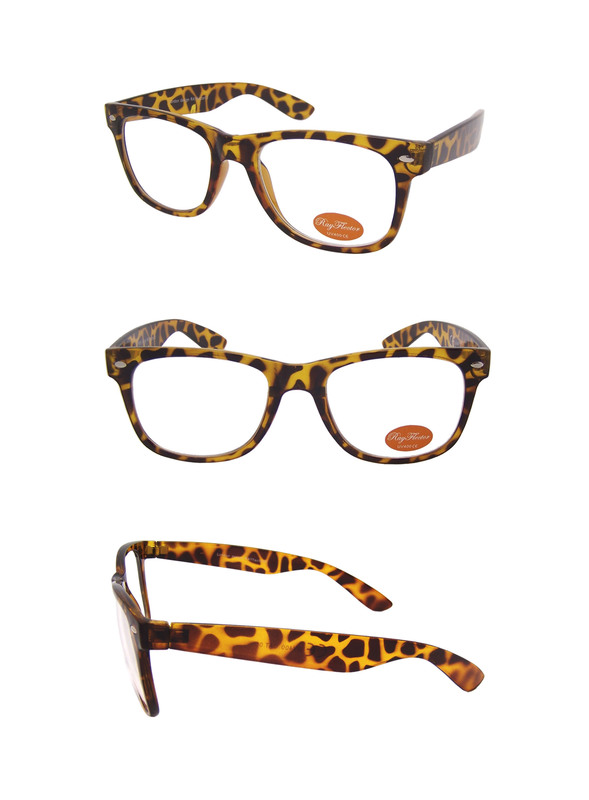 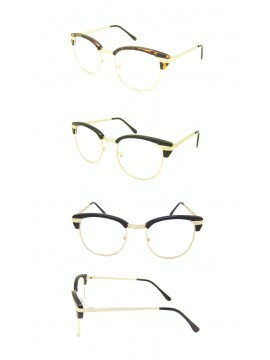 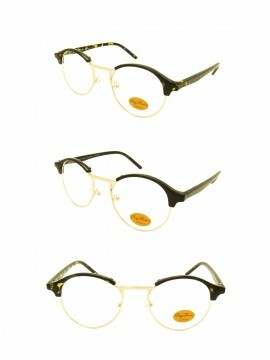 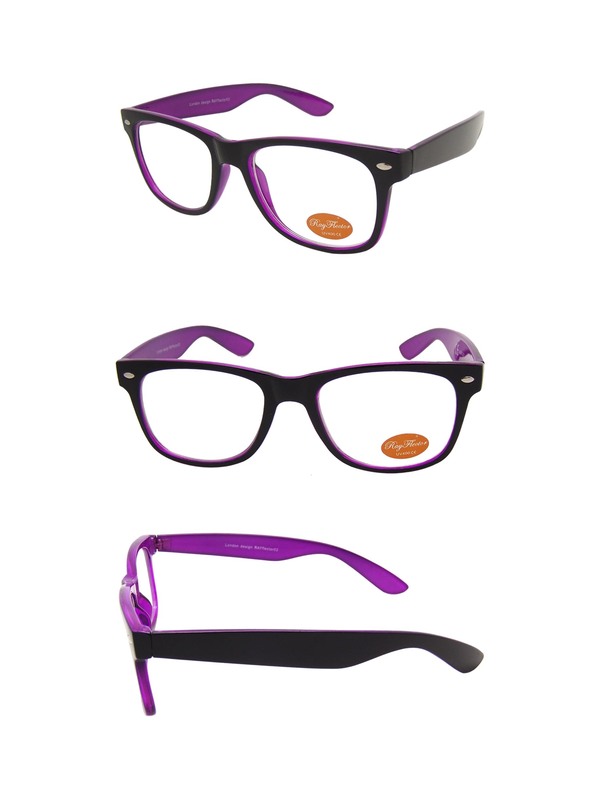 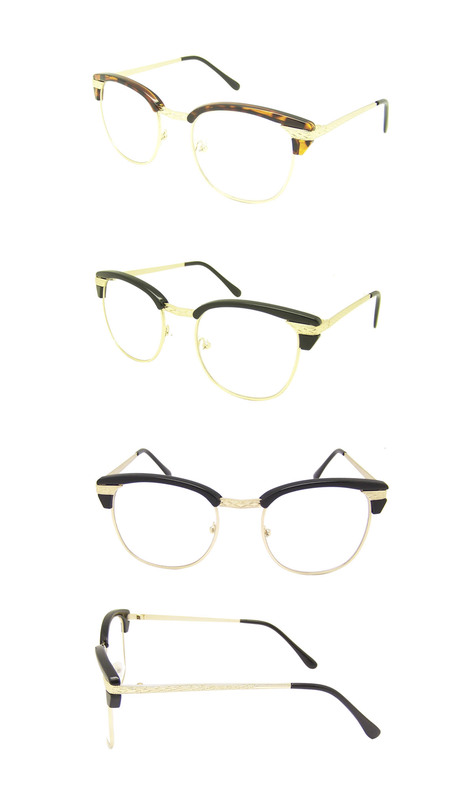 Wayfarers styles has been so popular, the clear lens wayfarer styles will continue the story. 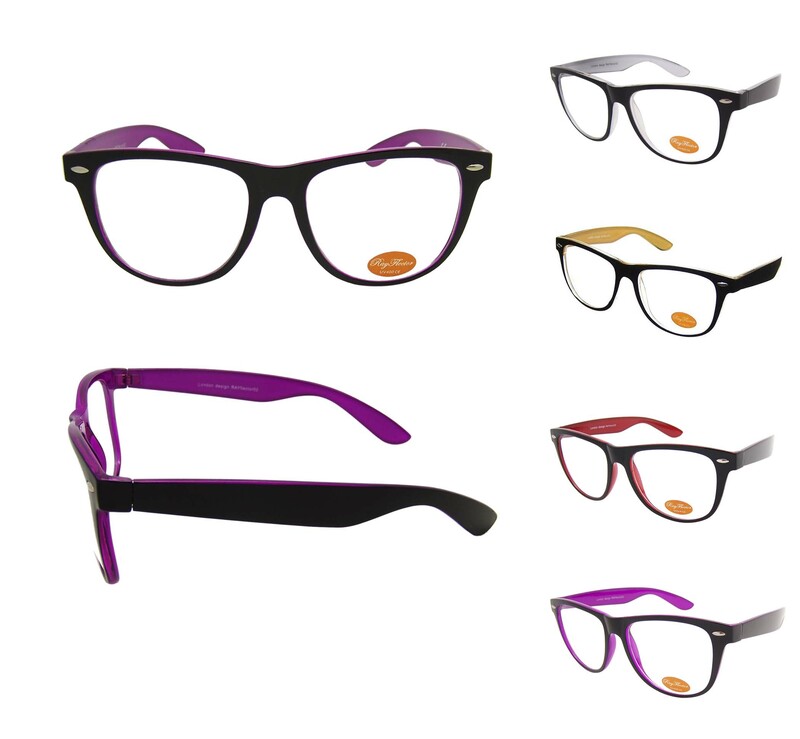 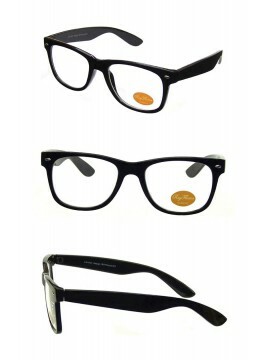 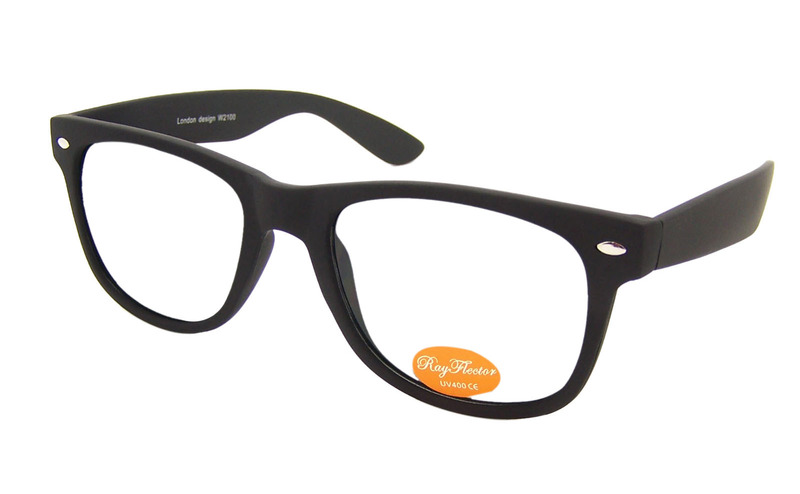 We carry a wide variety of styles for nerd clear lens wayfarer styles sunglasses to suit many customers' need for fashion. 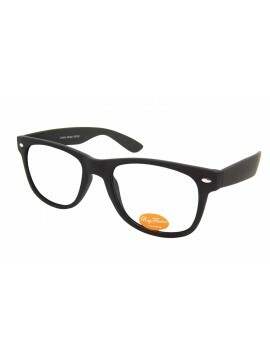 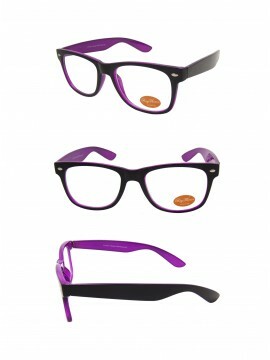 They come with UV400 protection and also you can change the lenses with specticales using the frames.